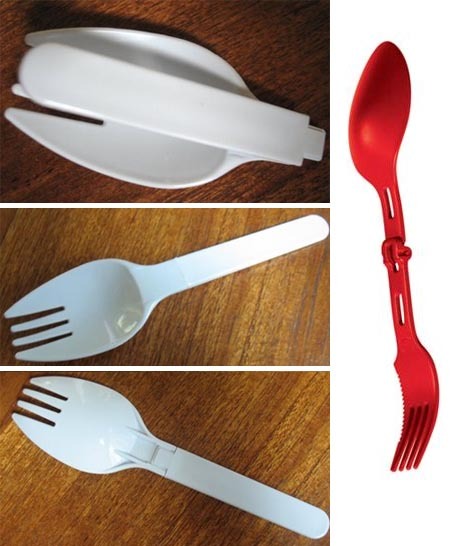 Foon is fine, but spork sounds so much better. 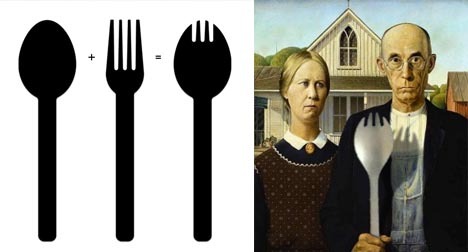 It has been around for over a century, but this odd-man-out has had a much tougher time finding a permanent seat at the standard table. 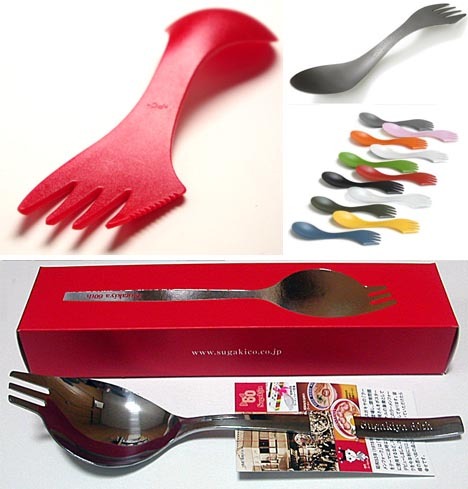 Forks, spoons and knives have been staples of place settings for generations, the traditional utensils of everyday use in the Western World. 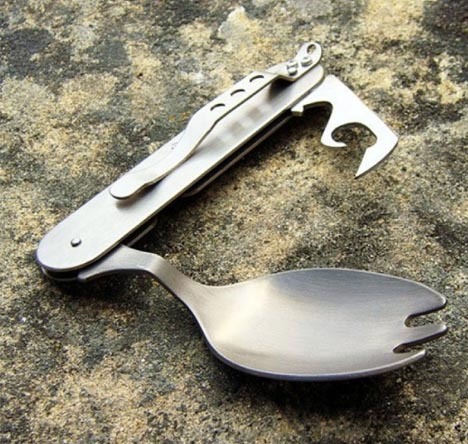 Yet when you saw your first spork in some school cafeteria, how could you help but be struck by ingenious simplicity of this fork-and-spoon hybrid? 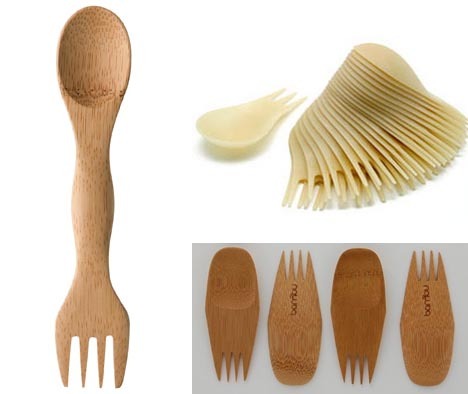 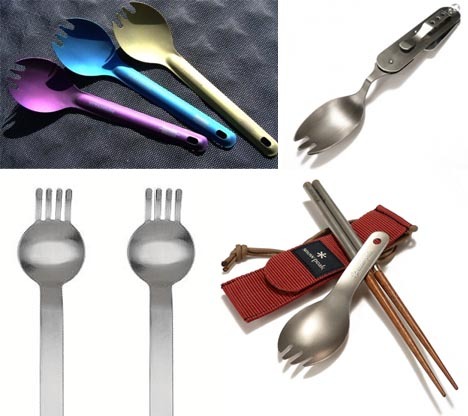 Of Sporks, Foons & Knoorks: Perhaps the spork is destined to forever be the fourth wheel in the world of classy tableware, but who knows: perhaps some designer will hit upon the exact right three-in-one combination foon, spork or knoork and change our culinary habits forever.